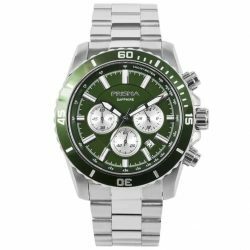 A 10 ATM watch is waterproof up to 100 meters. 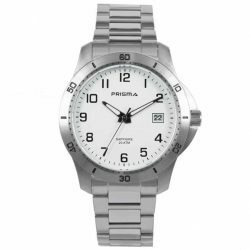 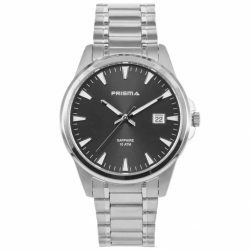 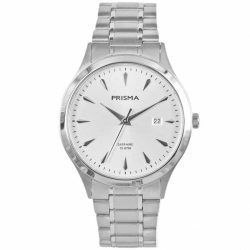 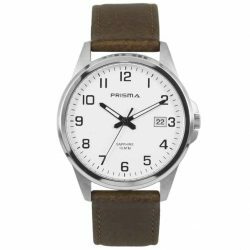 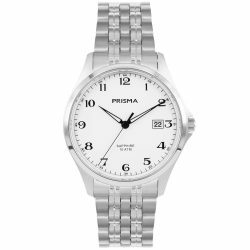 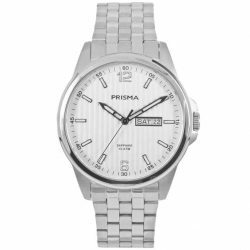 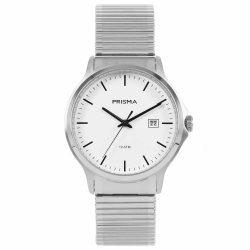 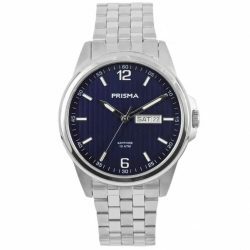 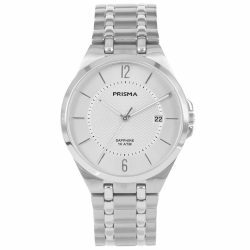 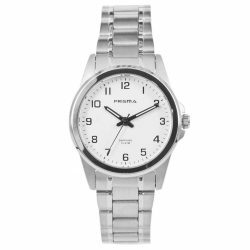 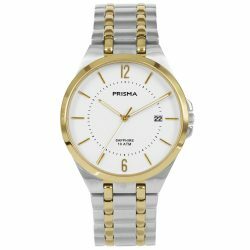 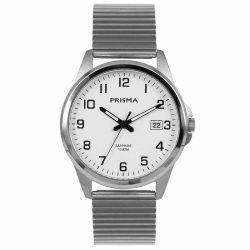 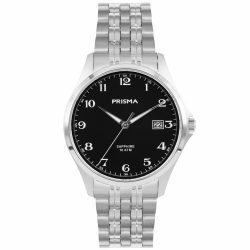 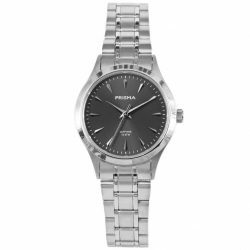 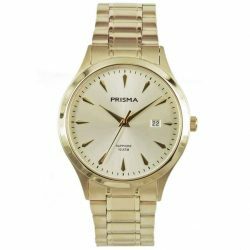 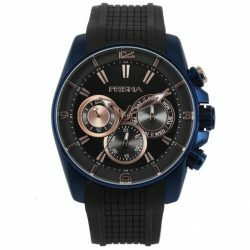 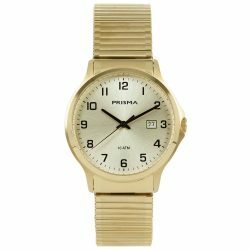 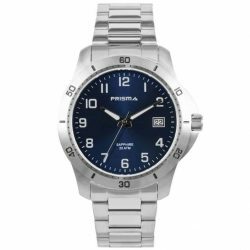 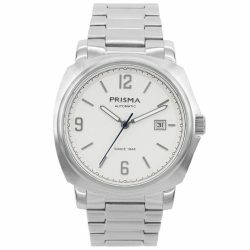 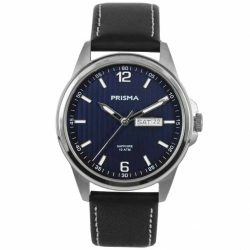 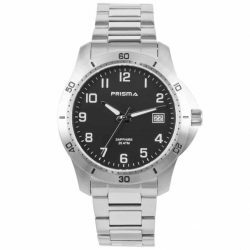 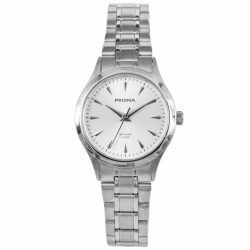 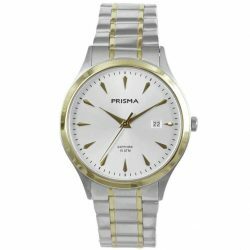 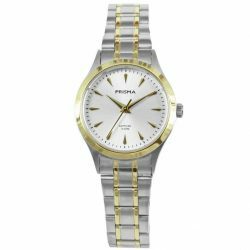 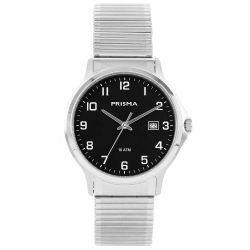 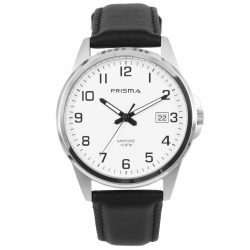 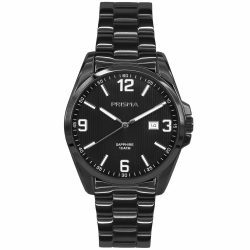 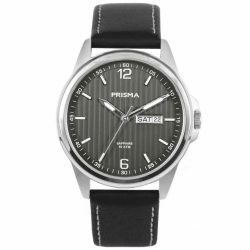 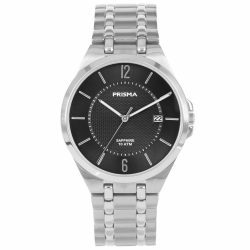 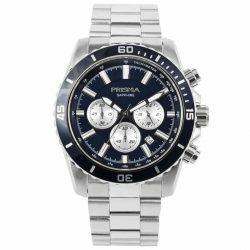 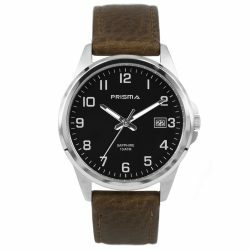 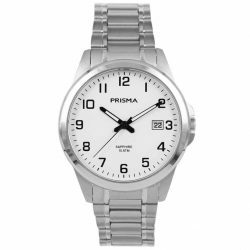 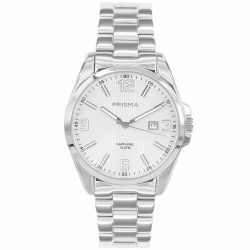 If you want to buy such a waterproof watch, you have come to the right place at Prisma! 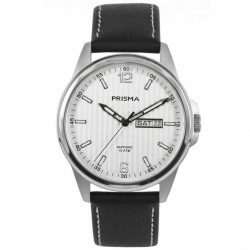 Watches with 10 ATM water resistance are also very suitable for swimming, but we do not recommend using a leather watch strap. 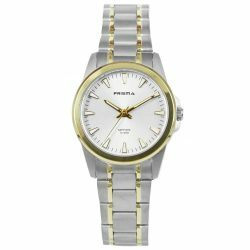 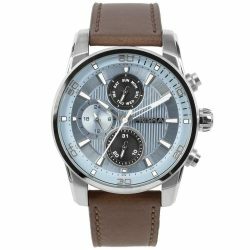 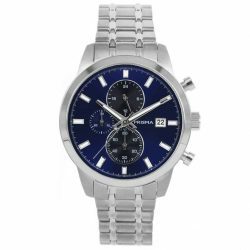 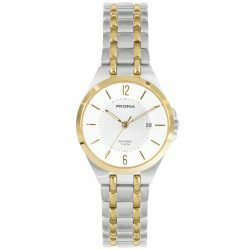 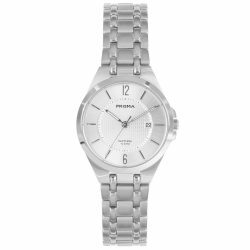 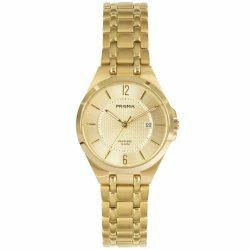 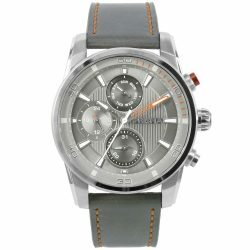 View the extensive range of 10 ATM watches or view only the 10 ATM men or 10 ATM ladies. 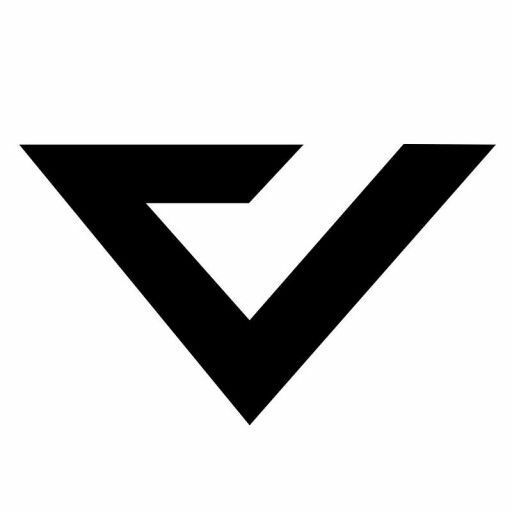 You have different degrees of water resistance. 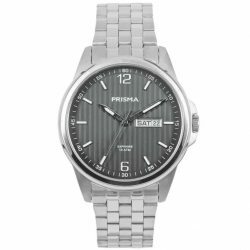 So you have 3 ATM, 5 ATM and for example 10 ATM or 20 ATM. 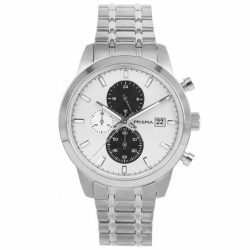 We think that you can only speak of a waterproof watch from 10 ATM onwards. 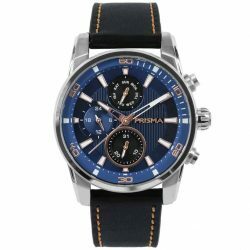 This is a watch for swimming. 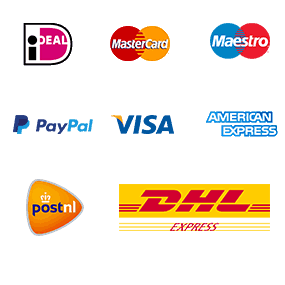 You will also receive a guarantee for water damage from the industry only from this level. 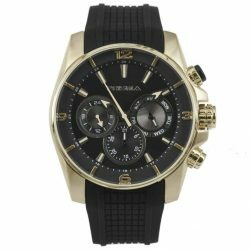 A waterproof watch is one of the characteristics of quality. 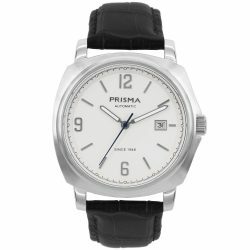 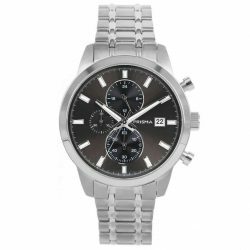 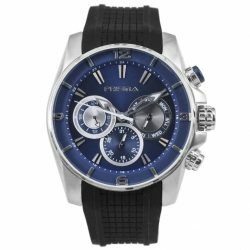 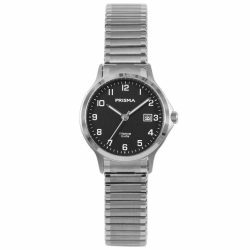 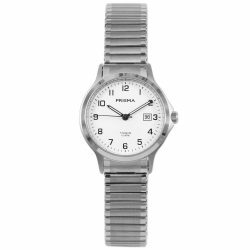 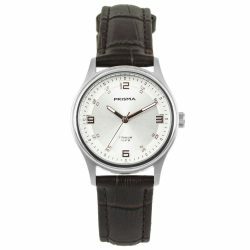 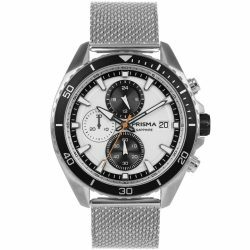 That is why Prisma has such a large assortment, both chronograph and classic watches. Also a whole collection of titanium watches are performed with this gradation. 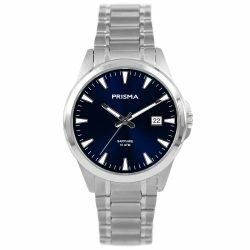 A good bonus is that most models also have scratch-free sapphire glass and, for example, a date function. 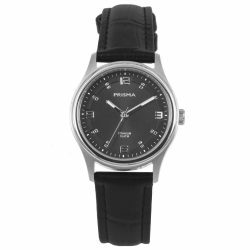 Of course we do not recommend to come into contact with the water with a leather watch band. 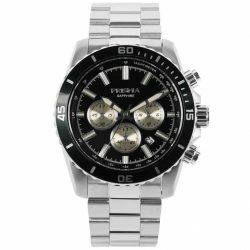 That is why you will also find models in this overview that allow you to swim thanks to the silicone or steel band. 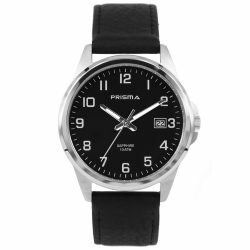 We currently do not sell diving watches, but the famous Journey Element is 20 ATM watertight.